Good morning everyone! The weekend is upon us. 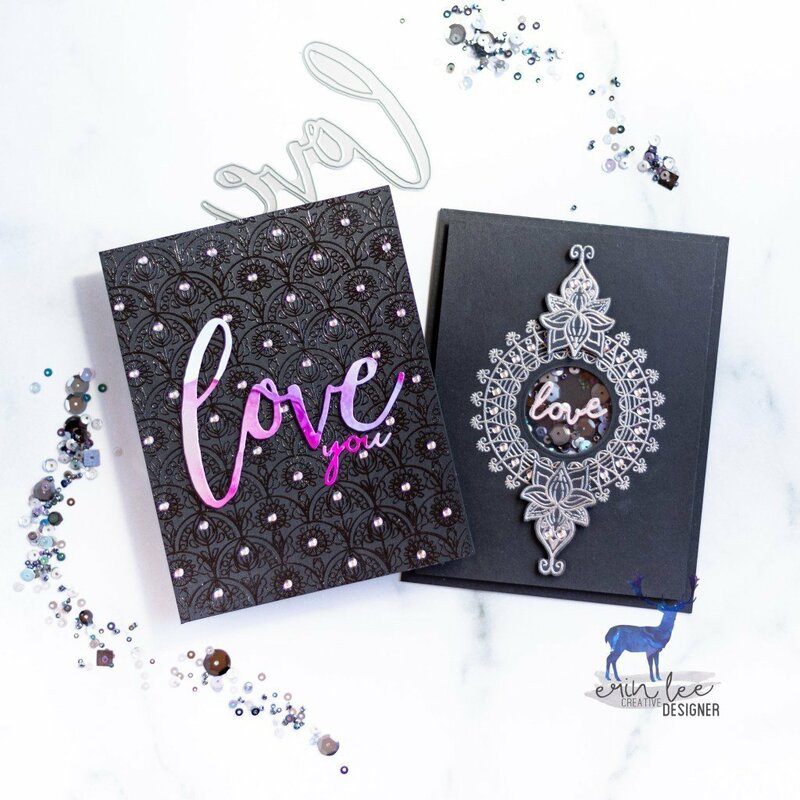 Do you have any stamping plans? I know I would love to make a video! We have a blog hop coming up on Monday with my brand new Design Team so be sure to mark it on your calendars. Tons of inspiration coming your way! Today, I am sharing a card I made using this studly deer from the Aztec Antlers stamp and coordinating die set and the Aztec Background Stamp. 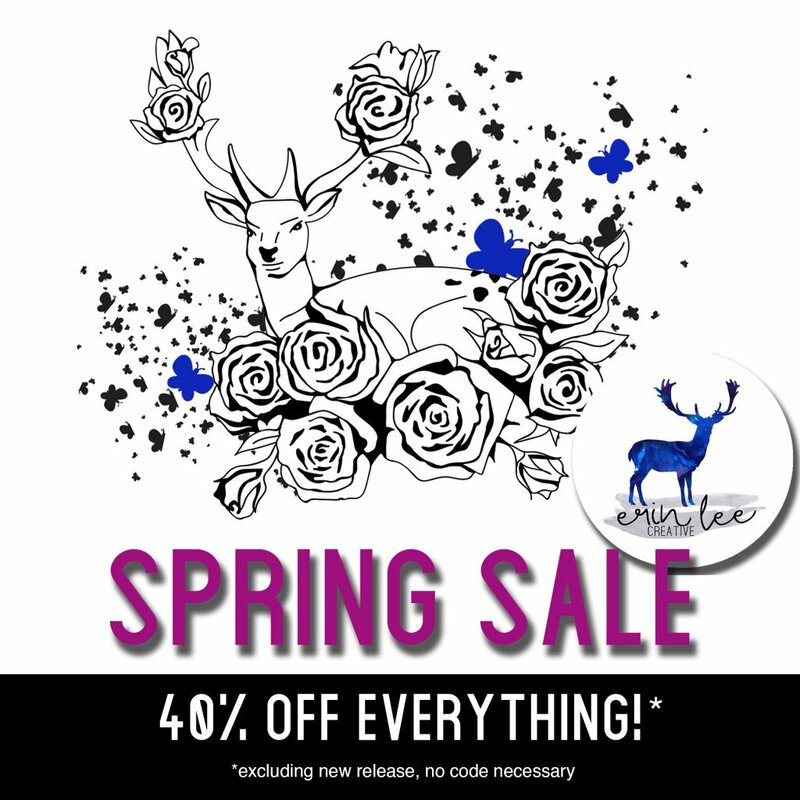 The Aztec Antler stamp set is currently on sale for $8.99 and the die set is on sale for $12.59. SCORE! I first started by stamping the Aztec Background onto white cardstock using Simon Says Stamp’s Blue Violet ink. The color is gorgeous in real life! 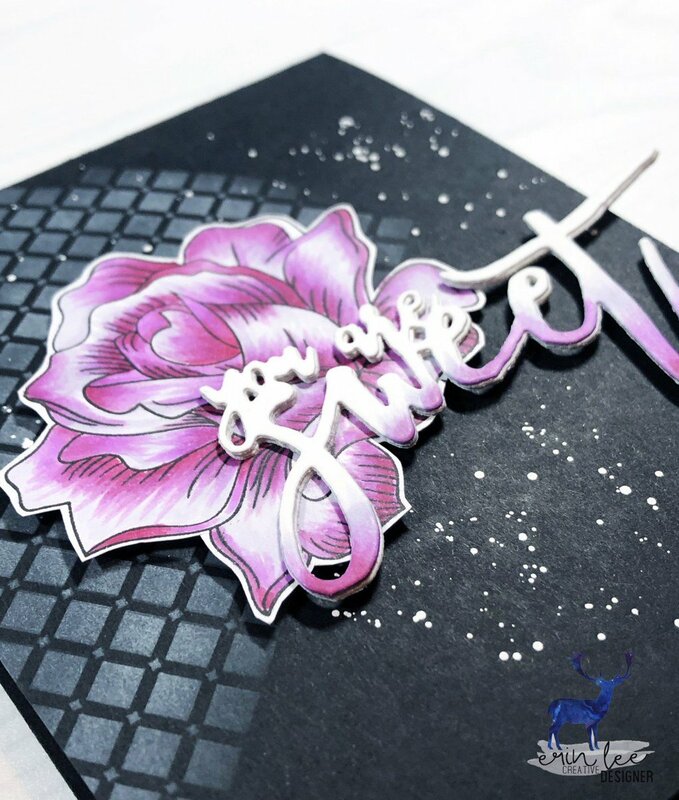 I then cut a panel of the coordinating Blue Violet Cardstock and heat embossed a sentiment from the Don’t Sentiment Stamp Set (on sale for $8.99!) in white. 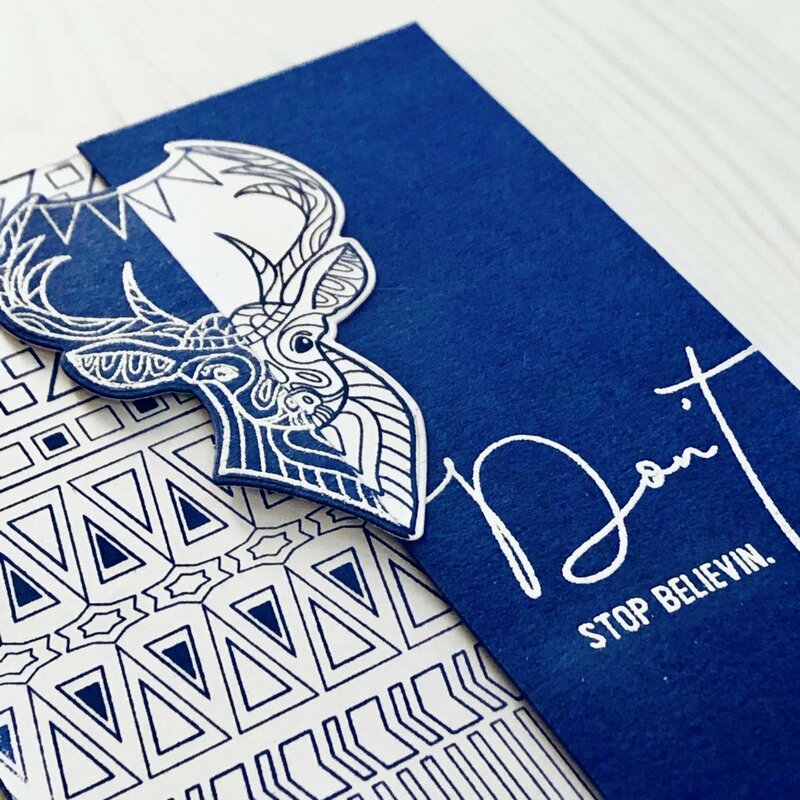 I then stamped and die cut the deer twice – once heat embossed white on the blue cardstock and once in blue ink on white. I then basically sliced him in half (sorry, sir) and adhered all the pieces to the card base. I thought about adding some white splatter onto the blue, because I love white splatter, but ultimately decided to keep it clean and graphic since the Aztec Background was so bold. I hope you enjoy my card today and have a fabulous, crafty day!